Add a contemporary style to your home by introducing this fantastic Pink Office Chair. It has a beautiful design which is sure to impress, whilst also adding a positive working atmosphere in any home. 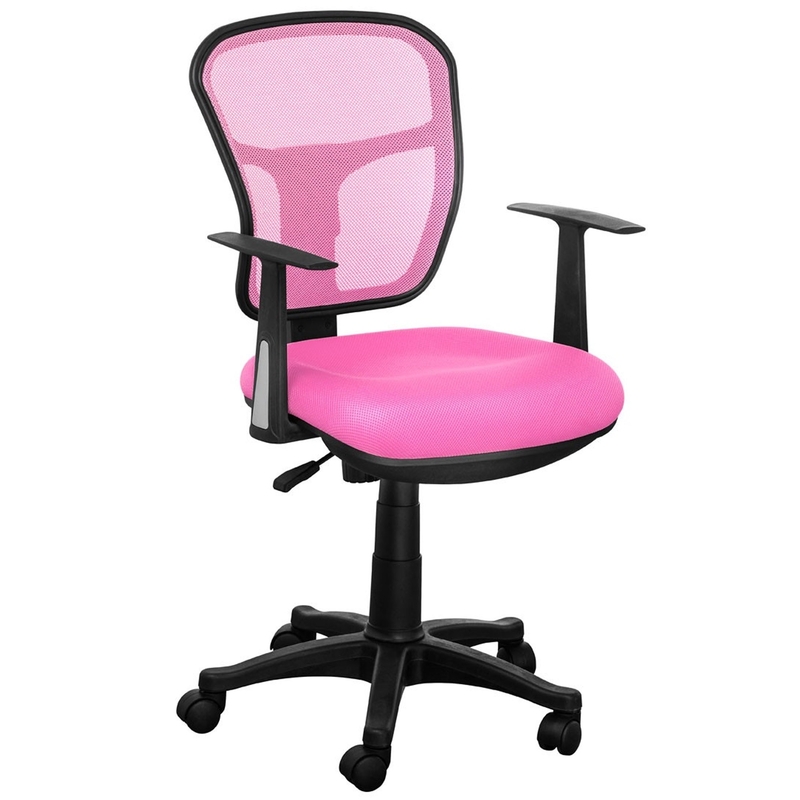 The beautiful pink colour adds an extra bit of liveliness to this wonderful office chair.